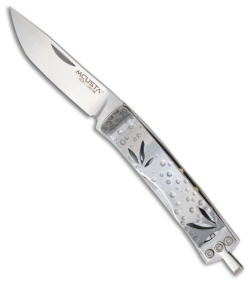 This Mcusta Take Series Money Clip knife with a slim lightweight design for comfortable carry. 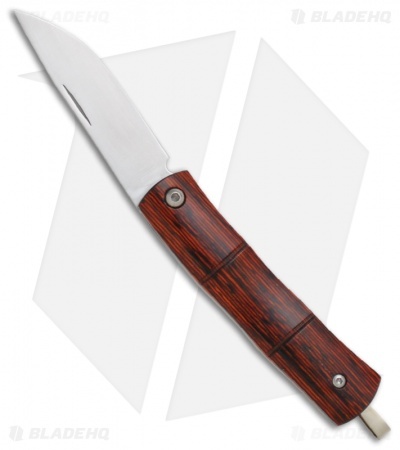 The handle on this knife has a red colored pakkawood scale on front and a polished stainless steel money clip on the back side. The stainless steel handle has a slip-joint mechanism for simple operation, with an intersecting nail nick on either side of the AUS-8 blade. 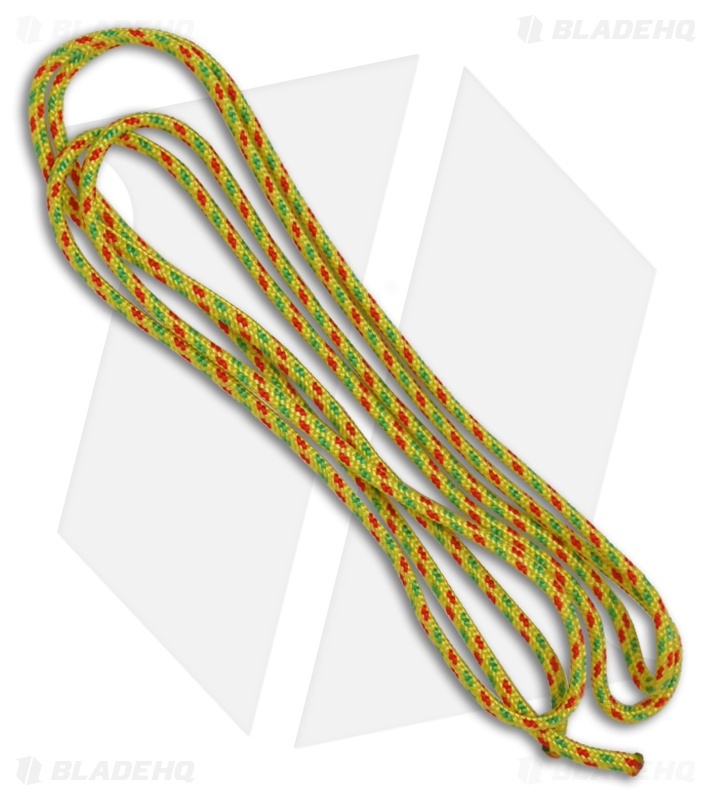 A floating loop on the handle can be used with the included paracord lanyard. MCUSTA Knives are true masterpieces combining traditional Japanese elements and craftsmanship with modern cutting-edge technology to create a "user friendly" pocket knife that is beautiful, unique and functional. Unlike most mass production knives which are die stamped each component of MCUSTA knives is laser cut for the ultimate in precision and fit. Every knife is then hand assembled and hand finished by an experienced craftsman. This process creates a superior knife at a reasonable price. MCUSTA stands for Machine Custom Knives!